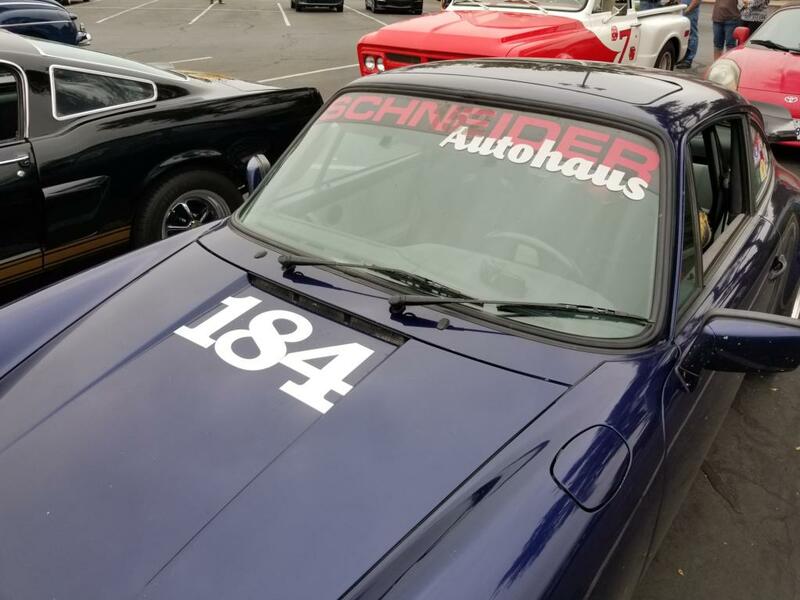 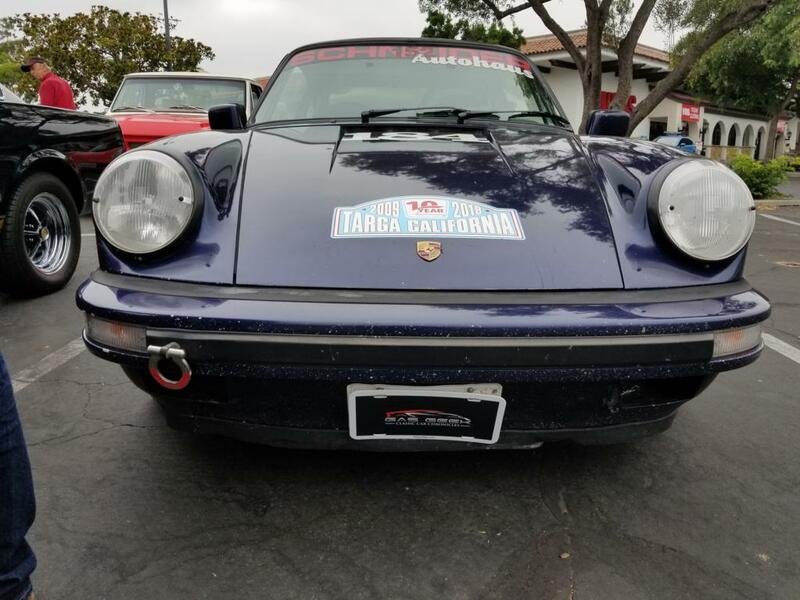 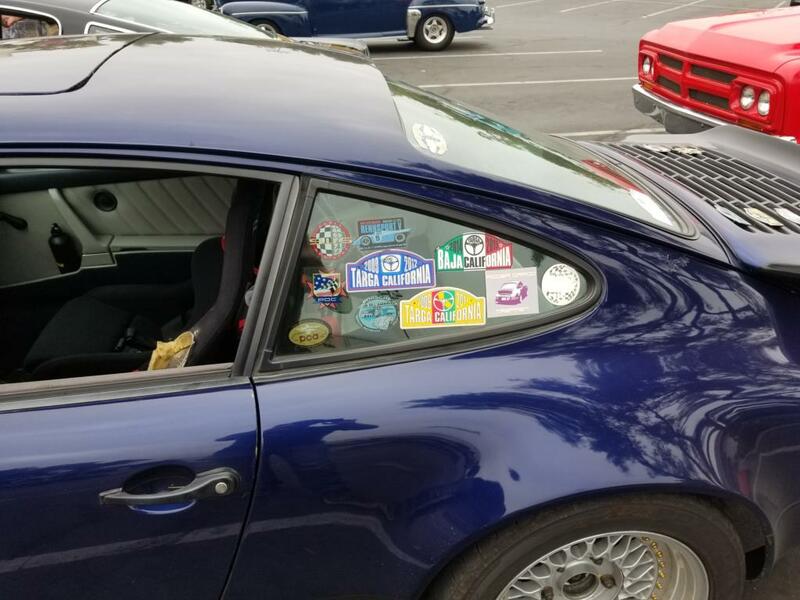 You can see my race ready 911 any work day at Schneider Autohaus in Santa Barbara. 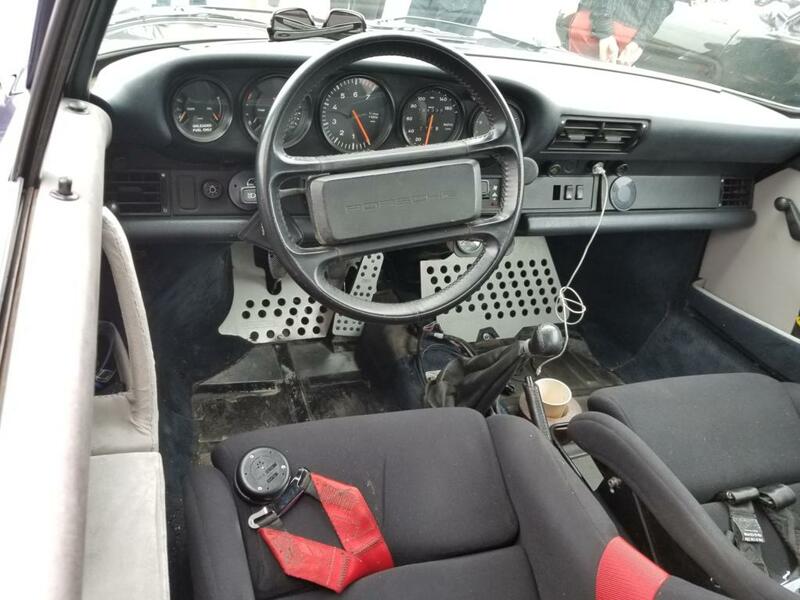 I'm the owner and a certified German Meister Mechanic. 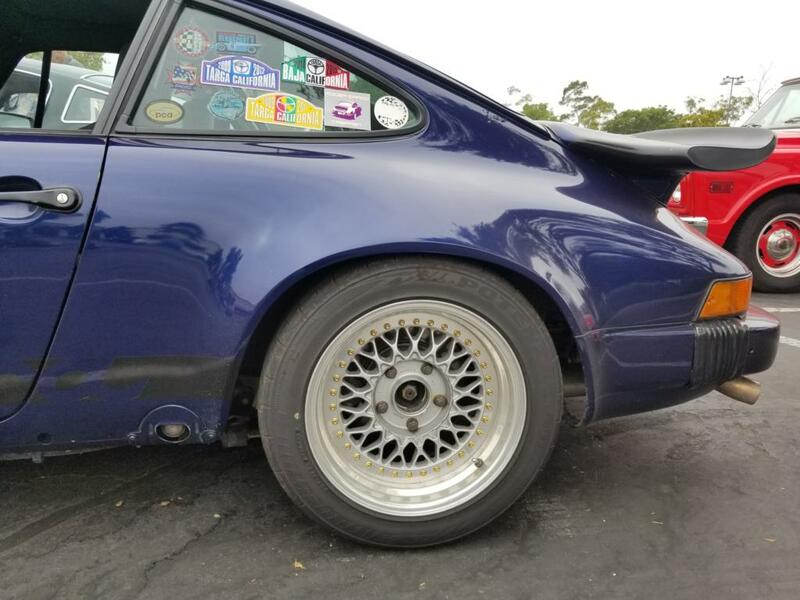 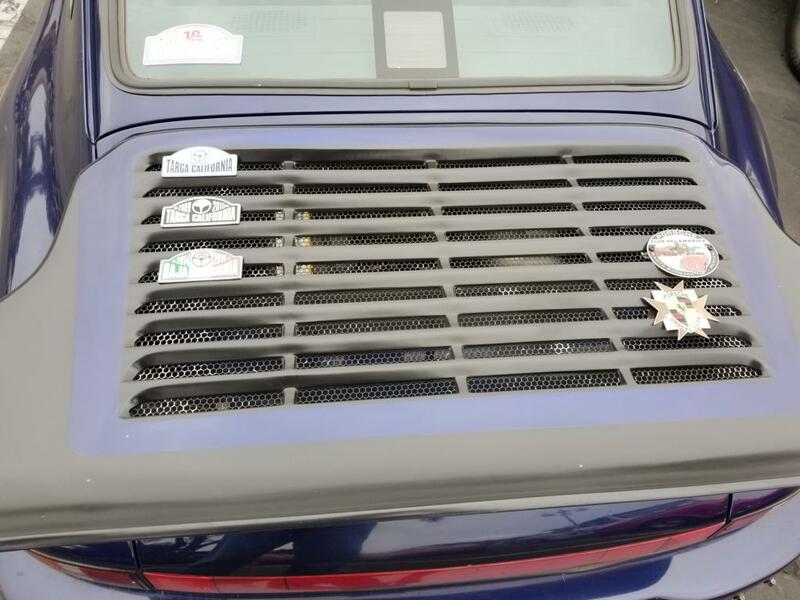 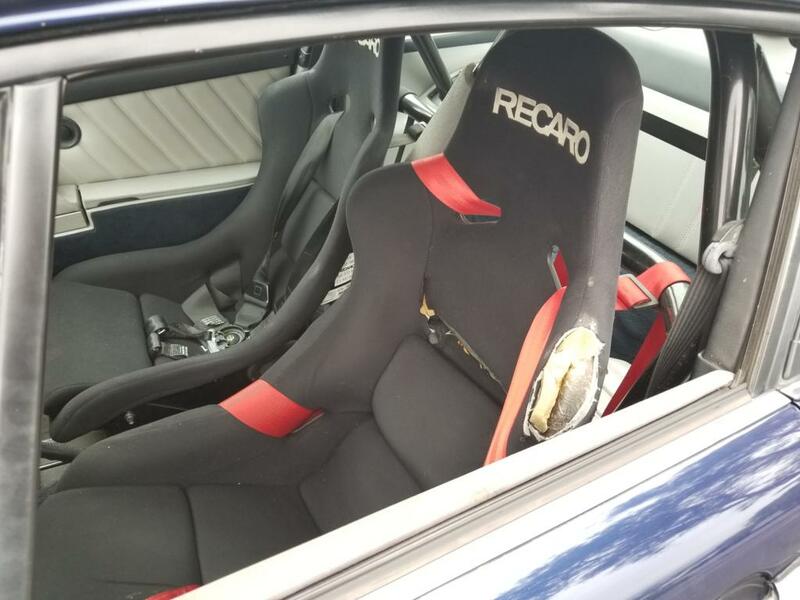 Check out the photos and story behind this fast and loved Porsche.